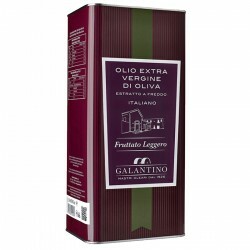 Since 1926 the Frantoio Galantino begins the production of extra virgin olive oil. 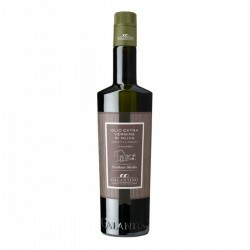 The result is a high quality oil obtained after the cold extraction from the best olives that are harvested in the north of Bari and pressed in traditional granite millstones. 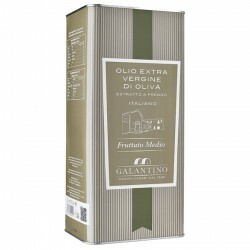 The Frantoio Galantino has the complete control of the production process directly cultivating olive trees belonging to them, grinding the olives in the mill also owned, and directly bottling the extra virgin manufactured. 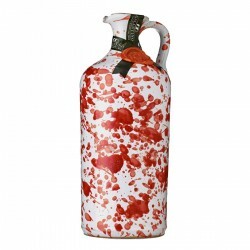 Throughout this process directly checked it is guaranteed the high quality and great value compared to its prize. 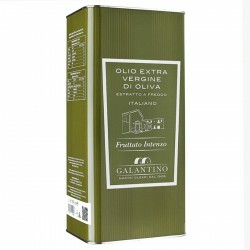 The varieties of olives used are mainly the Coratina, Ogliarola of Bari but also Leccino and Peranzana, used for the production of a wide range of products including, citrus and spiced oils. 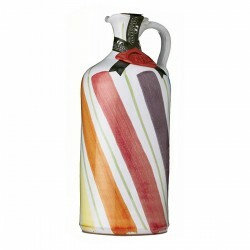 The Galantino oil it is almost all over the world founded, in the best boutiques of taste.